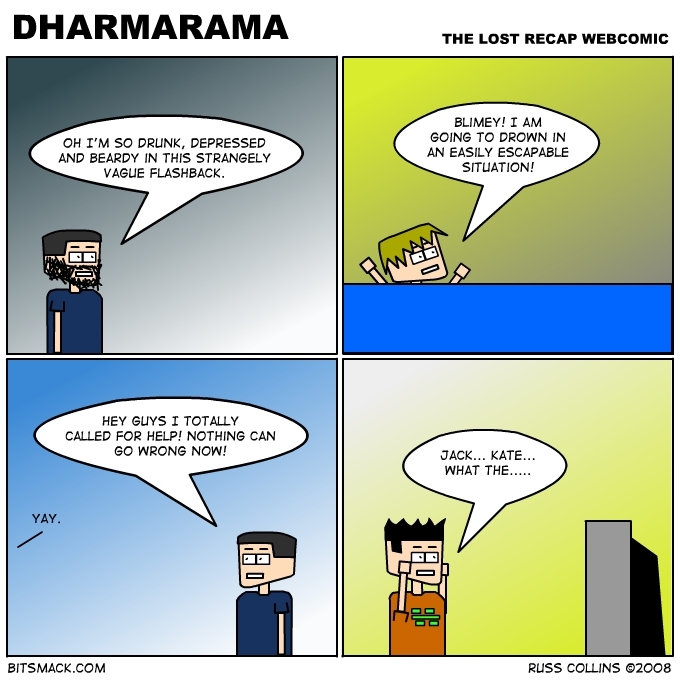 I am trying something new doing a recap comic for each new Lost episode. This first one is from the season 3 finale getting ready for season 4 tomorrow night. I would like to get each one done the same night after the episode airs but it might be Friday night at the latest. We’ll see how hard it ends up being. Each comic will most likely contain spoilers so I’ll post them after the jump.